I’m currently working for a customer who has built a Citrix XenApp 7.8 infrastructure. By default, the servers are configured in US language. In most cases, applications that you will integrate in the XenApp Site will use the same language of the Windows Operating System. But, in some cases, for a few applications, like Microsoft Office, you can configure separately the language. I’ve explained how you can switch the language of Microsoft Office on the following article. However, sometimes you may want to change the whole display language of the session that will be hosted on the Windows Server (for specific AD Groups or Users). It will be the objective of this article. 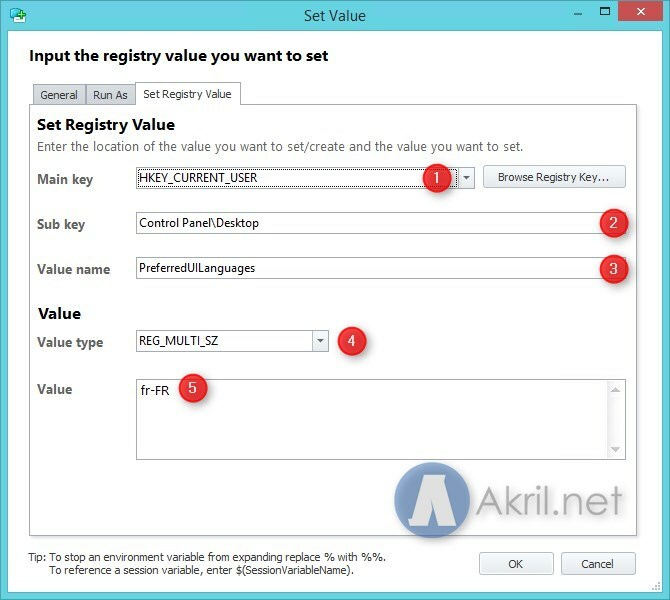 Modify the registry in HKU for desired users to apply the change. 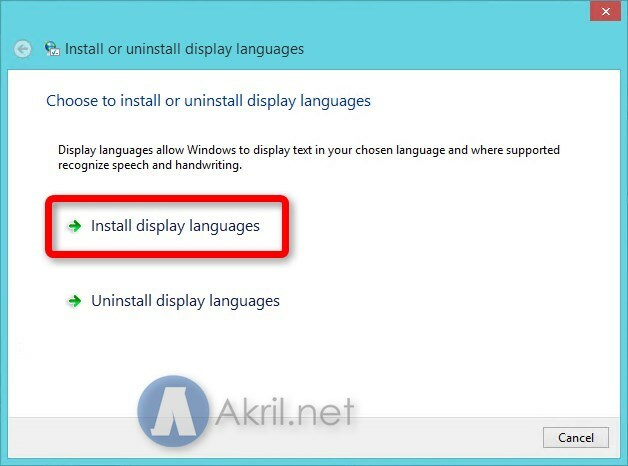 First, you need to install the language pack for the new translation you need. 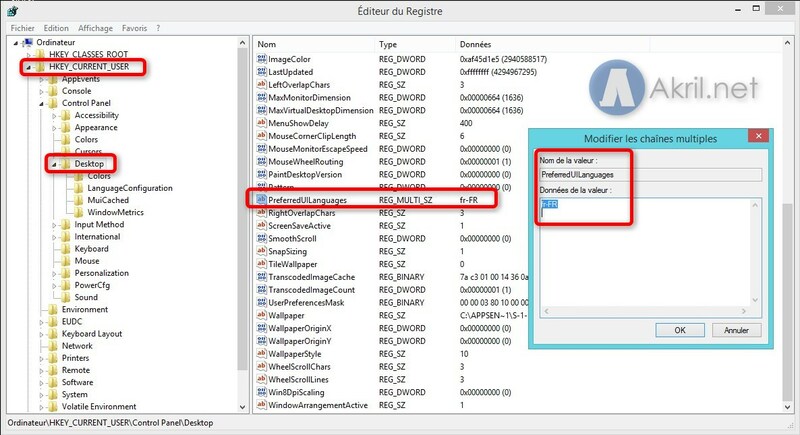 Download the Language Pack in your IT repository or directly on the Microsoft MSDN resources. You will get an ISO. Just grab it and mount it on the server. 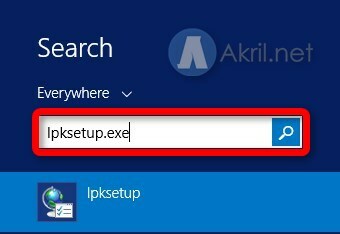 Then launch the following search in your Start Menu : lpksetup.exe (for language pack setup). It will search for all the languages available in the ISO file. Select the different languages you need (for me it will be the French). Click Next and process to the installation. The installation takes some time to go to the end. You may have the impress that Windows Explorer has crashed. Just wait. 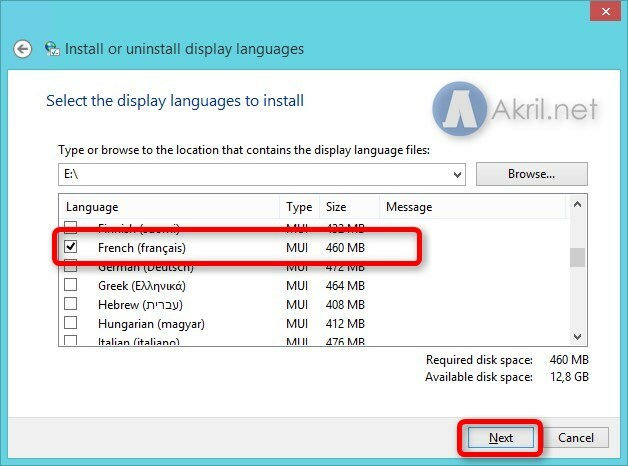 Modify the following key: PreferredUILanguages with the value fr_FR (country code for French language). You may choose (like me) to make this change on specific Active Directory Group in order to control who will be the users that will be impacted by the change. Then, you just need to pool the changes on the Citrix concerned servers. Let me know if you have any question 🙂 !